The Deputy Governor of Edo, Philip Shaibu, has called on Nigerian to endeavour to always hold those in leadership positions accountable for their services to ensure good governance. 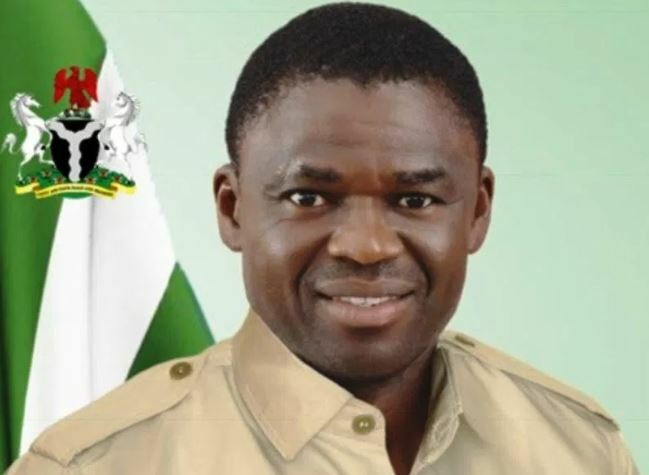 Shaibu made the call while speaking with journalists in Benin on Tuesday on the occasion marking the 2018 Democracy Day in the state. He said that only when the citizenry had the political will to hold leaders accountable for their deeds that the country would have the dividends of democracy. He said the citizenry especially those in leadership positions should imbibe sincerity in all they did as a tool of deepening the country’s democracy. Shaibu, however, urged Nigerians to be patient with their leaders under the democratic dispensation as they tried to rebuild the country from the “ruins” of military rule. The deputy governor also called for peaceful co-existence among the various ethnic groups in the country.